My favourite colour change every year. I always loved pink from the beginning of time. I remember being crazy over pink I wished everything I own could be pink. However! yellow is my new favourite colour of the season and don't know when I start liking the yellow. It remind me of sunshine. 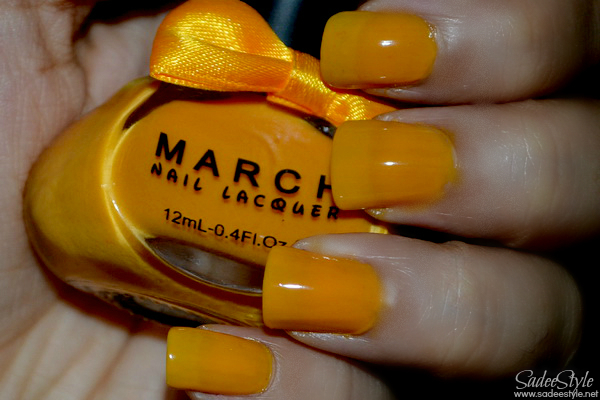 It's very bright and cheerful colour. 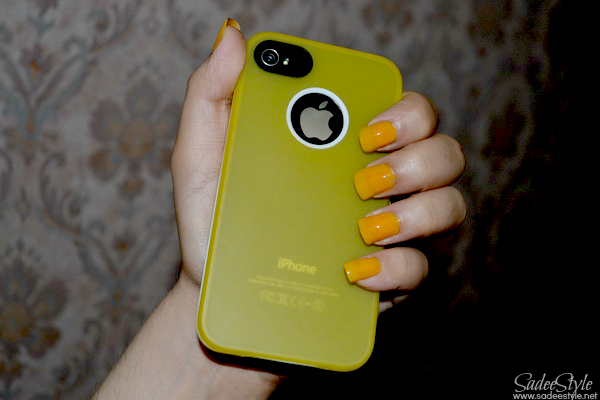 Well Today, I matched my yellow nail polish with my new iphone case. Actually I got an iphone from my fiancée and wanted to protect it from scratching so thinking about to buy a good and funky iPhone cover which I finally got from bornprettystore.com. Actually I was inspired by my sister in law's Nokia Lumia and wanted to give a yellow makeover to my iphone. 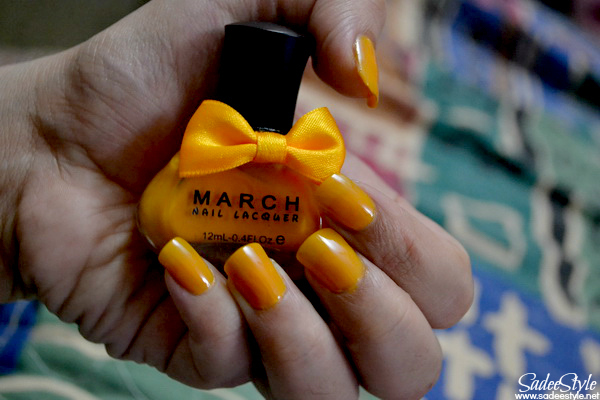 Site is famous because of the nail art range, but from the start of this year they included many fashion accessories in a range. The thing I like most about the site is that they offer free delivery worldwide and own wide range of cell phones and Tablet accessories. The case I chosen was a Silicone Case Cover For IPhone4/4S/5 Simple Candy Color. 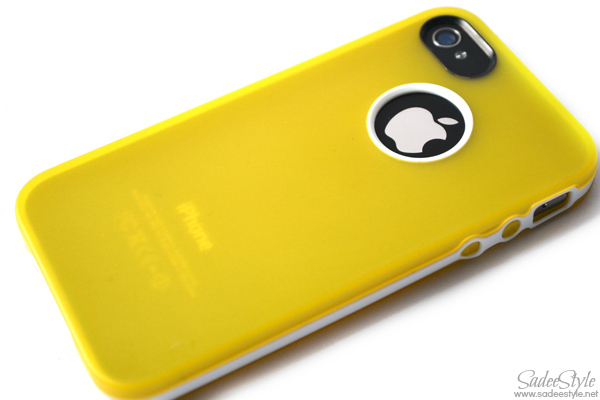 These wonderful cases were available in 4 amazing colours, but as I was on hunt for yellow so I picked up the yellow one. It's a beautiful and sleek cover made with soft silicon material. It's a high quality and durable material and 100% successful to protect phone from scratching and dust and more surprisingly it given complete access to all functions of the phone. 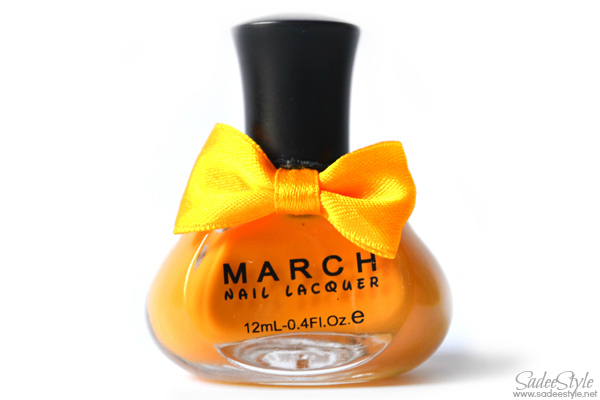 Well I ordered a March Candy nail polish alone the case which is a very pretty and bright yellow colour. I'm only a fan of OPI nail polishes and usually don't fall for random nail polishes brands, but I was already impressed with the cute packaging and it was priced same as the OPI so I decided to give it a try. Dries to super shine finish. There is no need to top coat. Dont dull and fade even after three days. Have a beautiful range of colours. Need three coats to get the opaque look. Not a very famous brand. Nice color and its best for summer .